A wonderful addition to your bathroom, the ESTA 3 Hole Basin offers a chrome finish to your bathroom. 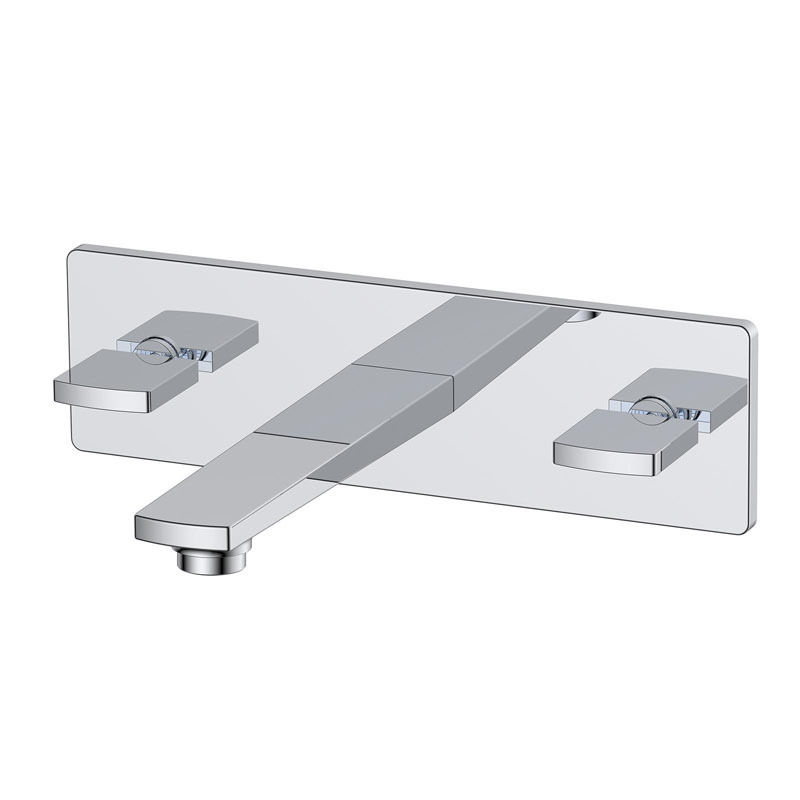 This ESTA 3 Hole Wall Mounted Basin Mixer is bound to give your bathroom everything it needs to get to the next level in terms of both style and function. Made from high grade material, this basin mixer is guaranteed to be a durable and hard-wearing addition to your bathroom. Its beautifully polished chrome finish adds a touch of luxury and lavish to your bathroom experience. 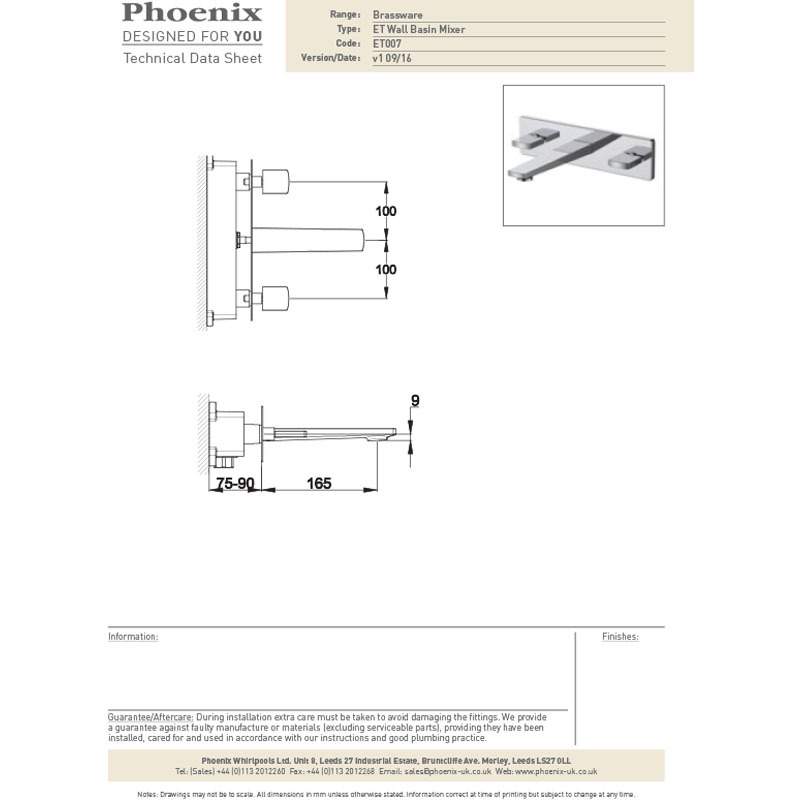 For a stress free purchase, this practical model comes with a ten year guarantee from Phoenix protecting you against any manufacturing defects.